We offer a wide range of activities for anyone seeking to find out more about archaeology and how it shines a light on Devon’s fascinating past. The Devon Archaeological Society is an active and friendly organisation with a long tradition and a membership of over 600. 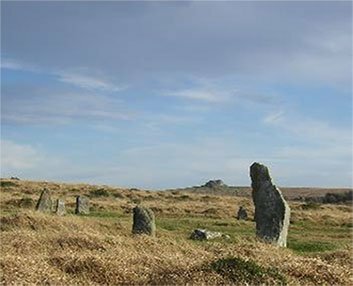 The archaeology of Devon includes the rich historic landscapes of Dartmoor and Exmoor and extends from the Palaeolithic axes of the East Devon river valleys through to World War Two remains and everything in between.